Contact ESI | Riverside County, California | Engineering Specialists, Inc.
To get in contact with Engineering Specialists Inc. in Riverside County, California please call or fill out the contact form along the right side of the screen. ESI has been offering services to Riverside County, California since 1991. If you are wondering what services we can provide, what the process is, or if you aren't sure what you may need give us a call. 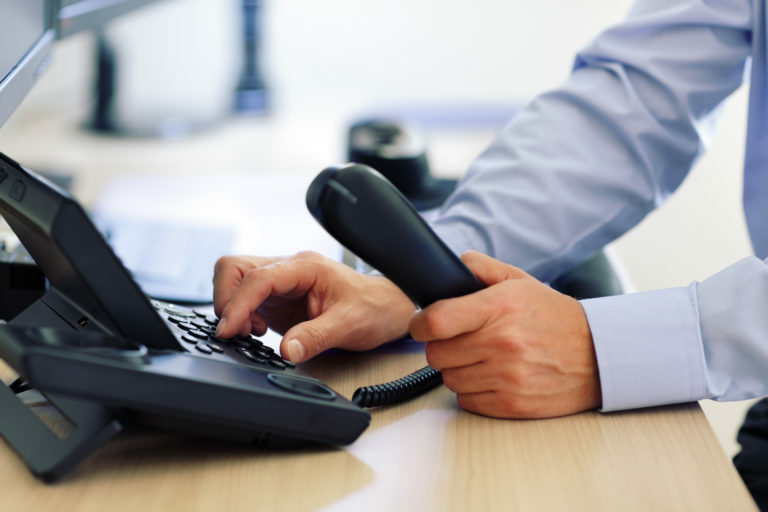 We respond to all inquiries or questions within just a few minutes. Engineering Specialists Inc also serves the following cities and towns located within the Riverside County Area.